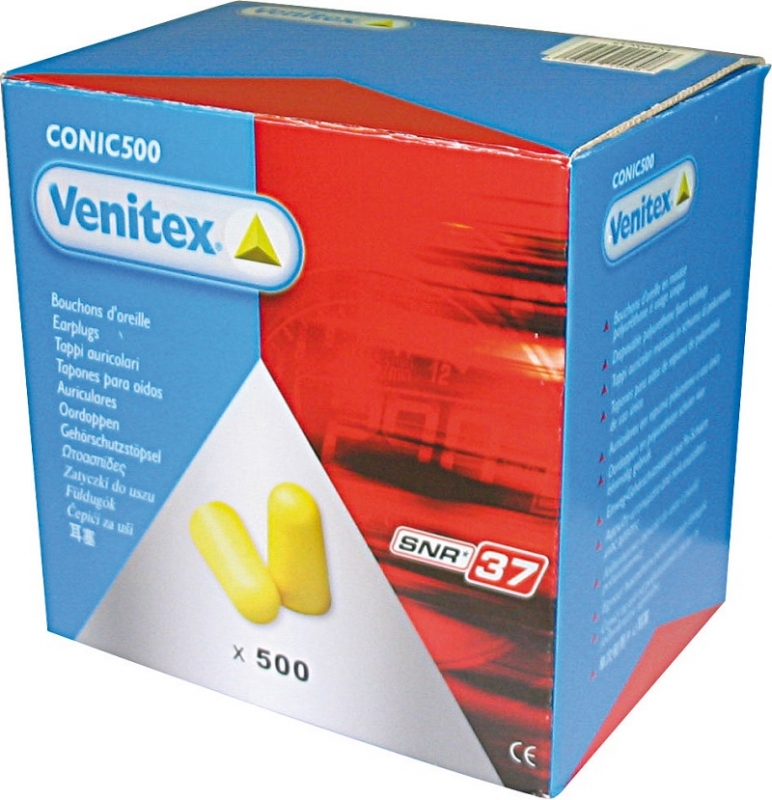 Conicdis ear plugs dispenser. 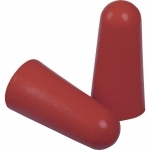 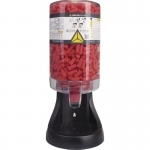 Ear plugs dispenser for comfortable storage and usage of hearing protectors. 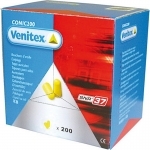 Includes a refill of 500 pairs of CONIC500 earplugs.